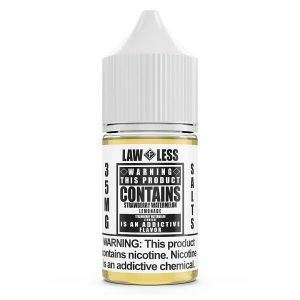 Vaporbeast offers a vast selection of the biggest and best E-liquid brands on the market, including Five Pawns, Naked 100, Beard Co, Kilo, Aqua and many more! 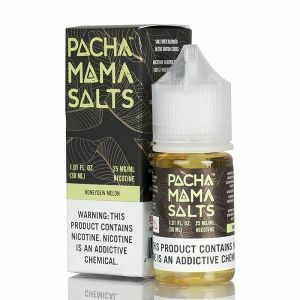 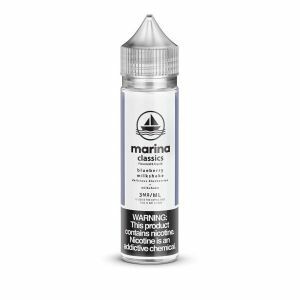 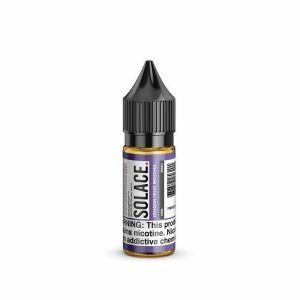 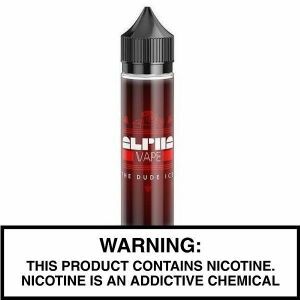 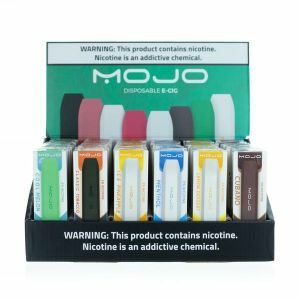 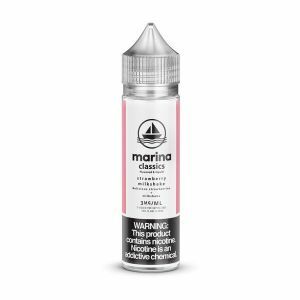 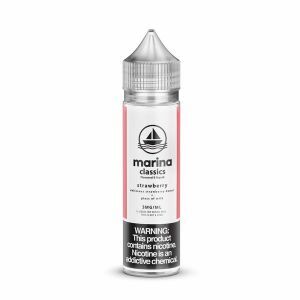 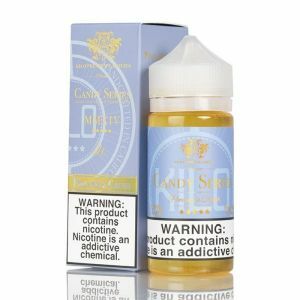 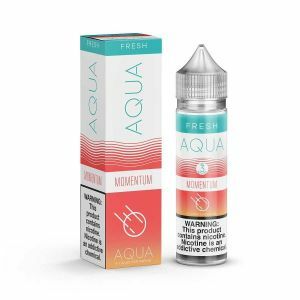 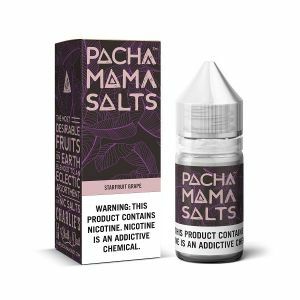 We are proud to present a large variety of delicious E-liquids and Nicotine Salt E-liquids in many different flavors and nicotine strengths. 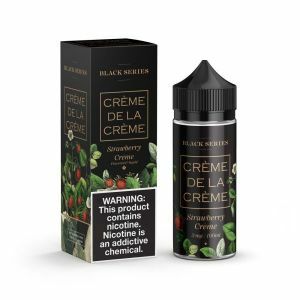 Whether you’re looking for fruity and dessert E-juice flavors or traditional tobacco flavors, Vaporbeast has them all and everything in between! Vaporbeast brings on new wholesale E-liquids and vape juice weekly, so be sure to check our inventory frequently!